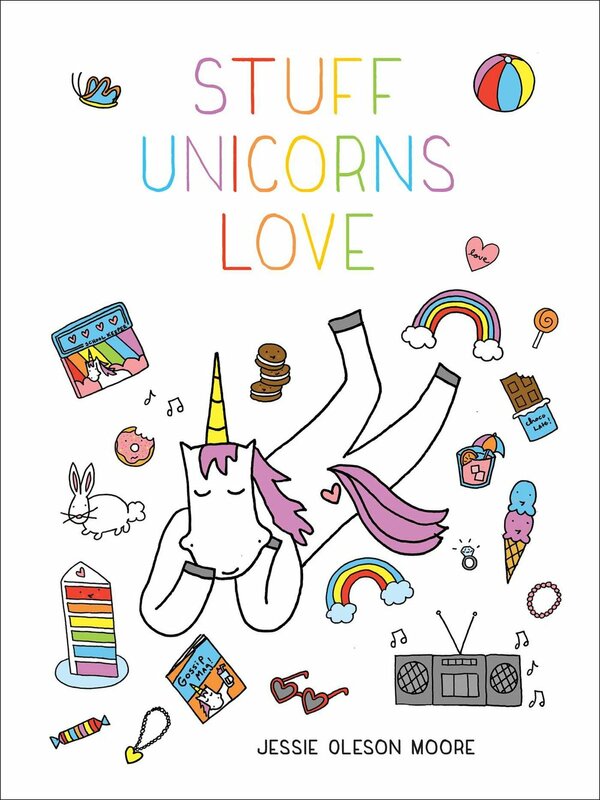 Note: this post includes a giveaway at the bottom! Lucky you. 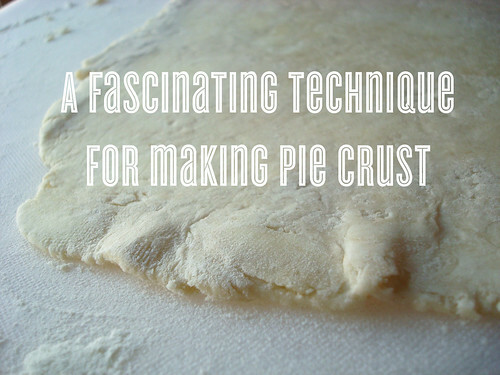 You're always taught the same basic rules with pie crust. 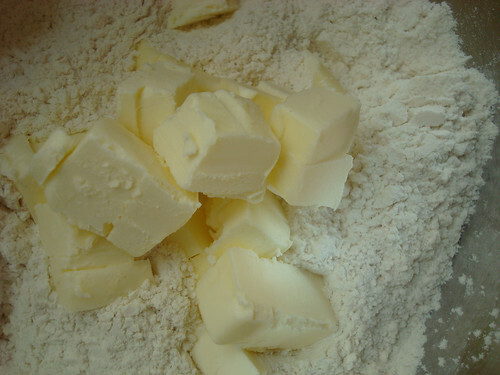 Cut small pieces of cold butter into a mixture of flour and salt; blend until the pieces are like peas. Add cold water, a little at a time, until the dough will come together in a clump. Gather, flatten into a disc, chill, and proceed. But recently, I learned a method that basically rocked my everloving, pie-eating world. Because it involves using your fingers to attain the perfect consistency. This was very exciting to me because I actually kind of despise most kitchen tools. Especially the pastry cutter, because it is such a pain to wash. In general, the more functions I can get out of one tool, the more I like it. Wooden spoons and wire whisks? Awesome. Garlic press? Not so much. I learned this method at the Bake For Good event in Los Angeles, part of the Bake For Good Tour, where baker Robyn told us it was a method she'd learned from famed foodie Marion Cunningham. By the way, if you want to know more about the event, check out this video. 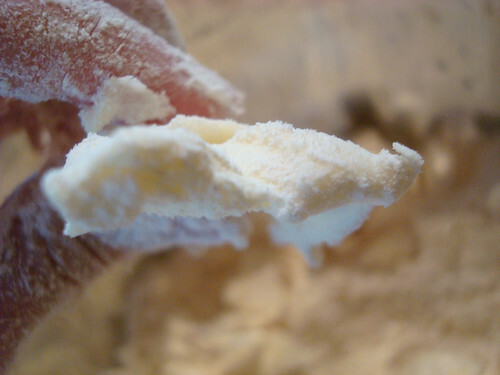 Basically, the method includes working in larger than usual hunks of butter, and instead of mashing them with a pastry cutter, you squeeze the butter pieces with your fingers to flatten them. 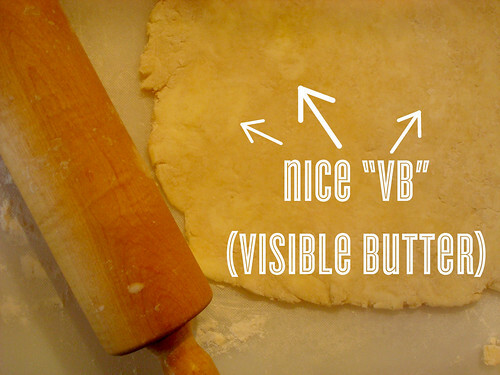 Those pieces of flat butter will make for the coveted "VB" (visible butter) in your rolled crust, and the taste is flaky and fantastic on your resulting pie. I have co-opted and adapted it for my own use at home with a sort of mashup between traditional and by hand methods. Best of both worlds, and still, minimal stuff to clean. And here, I will share it with you. Aren't you lucky? 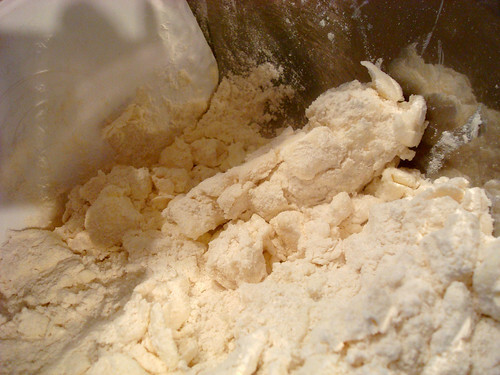 Sift together the flour and salt in a large bowl. Set to the side. Size your butter. One stick cut into small pieces, the other cut into fairly large pieces (double the size you'd usually cut for a pie crust. Work in the stick of smaller butter with a plastic dough scraper (my new favorite tool and very easy to clean). It's not going to have the same impact that double the butter would in terms of working in, but go for the regular pea sized consistency. 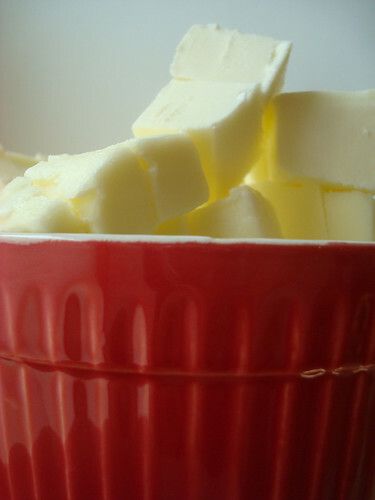 Now, add the bigger hunks of butter. 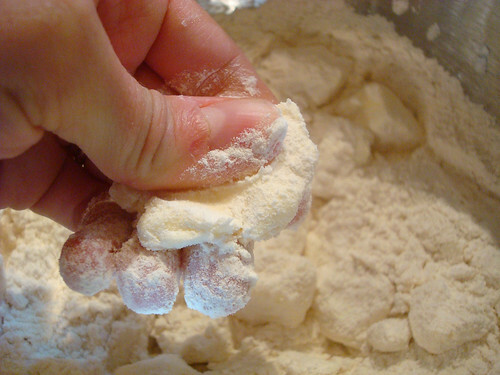 Gently coat them with flour in the mixture, so they won't stick to you when you squeeze them. Now, one by one, squeeze all of those pieces of butter until they're flat like pancakes. You don't have to be too precious about it. Grab, squeeze, then move on to the next one. Got 'em all? OK. Give the mixture another stir with your pastry scraper. Now, start adding the water. Switch back to your dough scraper. Keep on adding it bit by bit until the dough forms a shaggy consistency, still floury but you can clump it together. Gather, form into a ball, and place on top of a sheet of plastic wrap. Wrap the plastic on top of it, not too snugly, and then flatten it into a disc with your hand. 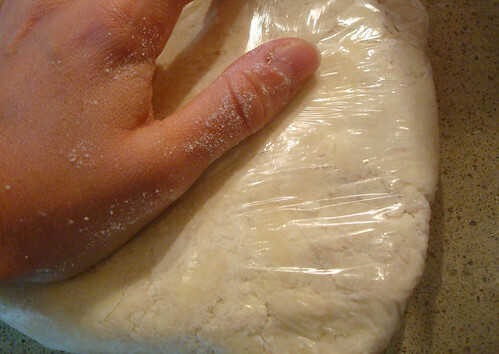 Doing it this way, I learned, helps the dough spread out into the plastic and is just less messy. Proceed with your recipe as usual. 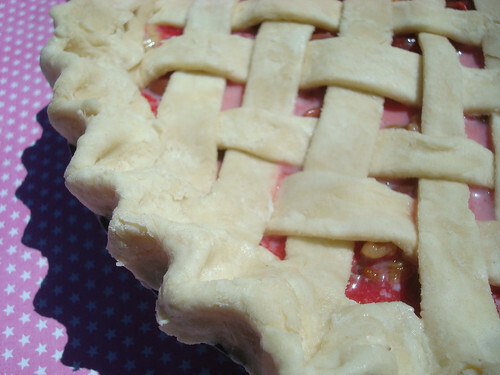 What's your favorite type of pie to eat, and how do you like it served? Apple pie with cheese for breakfast? French silk pie à la mode for dessert? It's all game here. I'll choose a winner by EOD Pacific time one week from today!